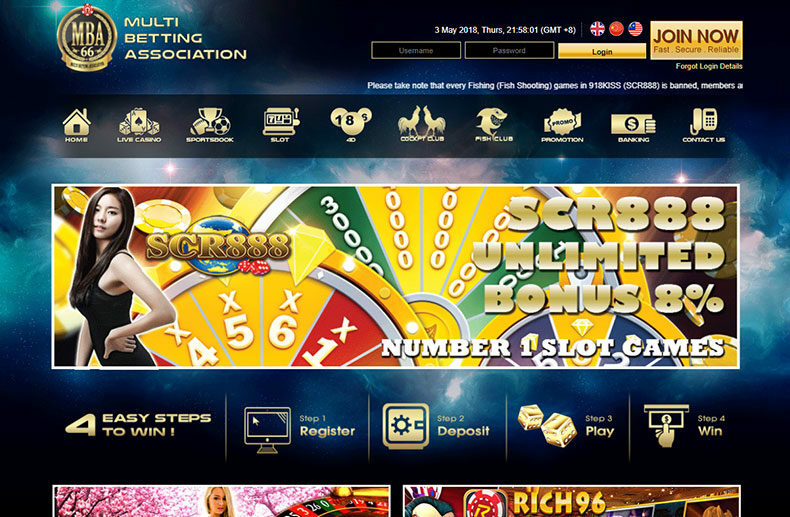 MBA66 is an online casino that has a lot going for it. 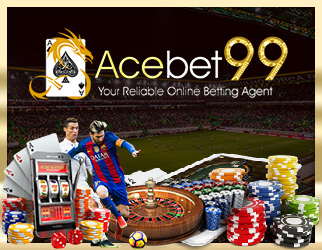 As with many of today’s most popular online casinos, this is a Malaysian ‘export’ and that is apparent as soon as you show up. What’s also apparent right away though, is that this is a slick piece of work. It’s attractively designed, it has great animations and the colorscheme works wonders. But how does it stack up as a gambling experience? Like we said at the start of this review, MBA66 has one of the best designed out there. The backdrop is currently a swirling and aspirational purple and blue galaxy/skyscape and it is a great backdrop to enjoy playing games too. The icons are gold and float along the top and the whole thing manages to look very colourful and animated without being too gaudy or ‘in your face’. It strikes the perfect balance. And the good news is that MBA66 is more than just a pretty face! The navigation is simple and easy to figure out. Just clicked the links across the top and you’ll be taken to the requisite page. The games back up the looks too and you have all the usual options here, from the live casino, to the sportsbook, to the slots, to the 4D. All the games are fun to play and work very smoothly. But nothing is perfect and there are one or two small drawbacks to consider. One is that there’s no mobile app, which makes this a ‘sitting at the computer’ only experience. Perhaps that will change in future, but for now if you want to play on the move, you’ll need to check out one of the other casinos that we’ve reviewed. Another slight letdown is the fact that you need to sign up to view or access any information about any of the games. That said, we can assure you it’s worth getting past that barrier. There are also lots of tiers and membership options, which is interesting! What really counts with an experience like this is the customer service and the reliability. The good news is that this is a site that you can trust in – taking the concern out of playing games and having fun! MBA66 is one of the better-known and reputed options out there and has a great track record of dealing with customer queries, answering questions quickly etc. Not only that, but getting in touch is made very easy: there’s a contact option right on the front page! Withdrawing cash is quick and hassle-free and generally you will spend less time chasing people up and more time having fun. The support is available in multiple languages. With all that in mind, this is a great choice for anyone out to make a little cash and have a little fun!